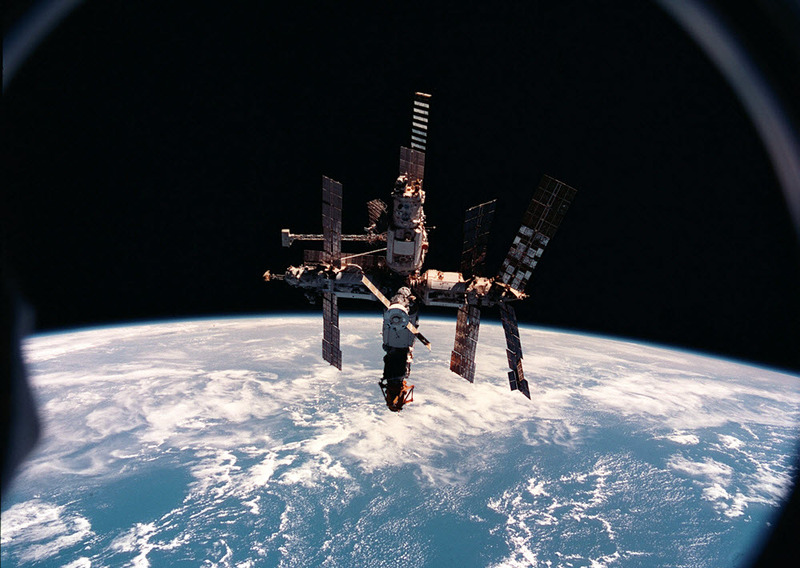 Late in the spring of 1991, Soviet cosmonauts Sergei Krikalev and Anatoli Artsebarski, along with Britain's first astronaut, Helen Sharman, blasted off into space towards Mir, the Soviet space station. 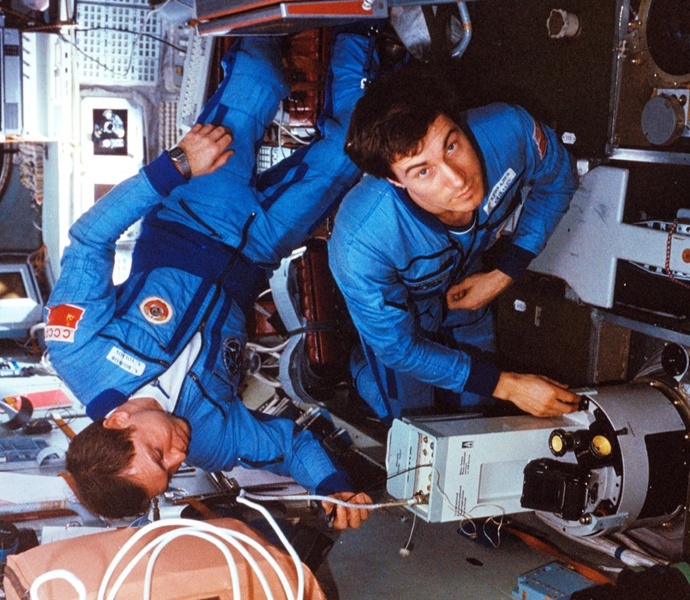 Sergei Krikalev’s and Anatoli Artsebarski’s mission was to relieve the existing crew of the space station, while Helen Sharman was onboard as part of the British Juno program to conduct experiments on life sciences. Sharman returned back to earth together with the crew of the previous mission eight days later, leaving Krikalev and Artsebarski circling around the earth conducting repairs on the ailing space station. 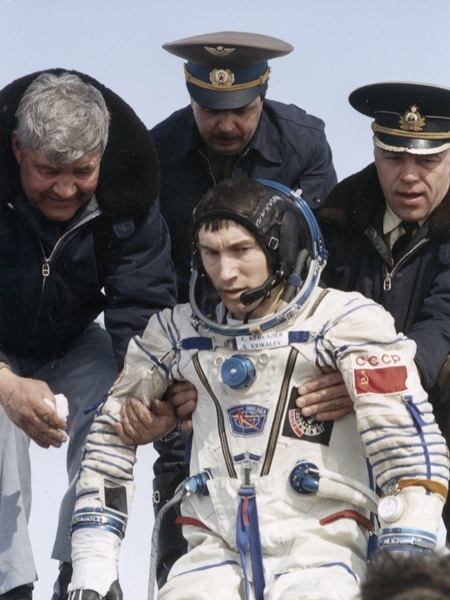 Five months later, Anatoli Artsebarski went home too, but Krikalev didn’t mind—he was trained for long-duration flights. Two years earlier, Krikalev had spent 152 days aboard Mir. He did not know then, that this mission was going to be his longest. While Sergei Krikalev was busy conducting space walks and putting things in order 300 kilometers up in the sky, back on earth, his nation was going through incredible political turmoil. In August 1991, a failed coup against President Mikhail Gorbachev rocked the Soviet Union, setting in motion events which eventually lead to the breakup of the Union. Over the next few months, Soviet states began to secede away from the Union one at a time, declaring themselves independent nations. 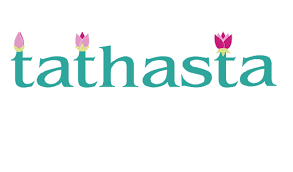 By December 26, 1991, the dissolution was complete. Mikhail Gorbachev stepped down as the president of the Soviet Union to make way for a new president of a new country, Russia. The breakup of the Soviet Union put the future of the space program at stake. The Baikonur Cosmodrome, from which the Soviets launched their rockets, now went to the newly independent Kazakhstan, who began to demand huge fees for the use of the facility from Moscow. But Russia’s economy was collapsing. The nation tried to raise funds by selling off space station trips to Western governments—Austria paid $7 million for a seat on the Soyuz and a Japanese TV network paid $12 million to send one of its reporters on the spacecraft. Moscow negotiated a deal with Kazakhstan and agreed to fly the first-ever Kazakh cosmonaut in return for launch permission from the Baikonur Cosmodrome. But the new astronauts—the Kazakh and the Austrian—were not qualified to replace Krikalev. Krikalev reluctantly agreed to stay behind to man the space station while his partner flew back home. Krikalev kept in touch with his wife, Elena, who worked in mission control, talking to her over radio once a week. The political turmoil at home had caused the value of the Soviet Ruble to fall dramatically causing prices to skyrocket. Krikalev’s monthly salary of 500 rubles was barely enough for his family to survive. The space agency also struggled to send supply crafts loaded with essential supplies to the stranded cosmonauts. At one point, the Russians even considered selling Mir to the Americans, but NASA showed little interest. Finally on March 25, 1992, after spending 311 days in orbit, Krikalev returned back to earth and to a nation that was very different to what it was when he had left. The once communist superpower had fractured into 15 nations. Presidents had changed, even his hometown of Leningrad had become St. Petersburg. Krikalev emerges from a Soyuz capsule in March 1992. Krikalev went back to space less than two years later, this time onboard the US Space Shuttle Discovery. It was the first time a Russian cosmonaut was flying together with US astronauts on a US spacecraft. 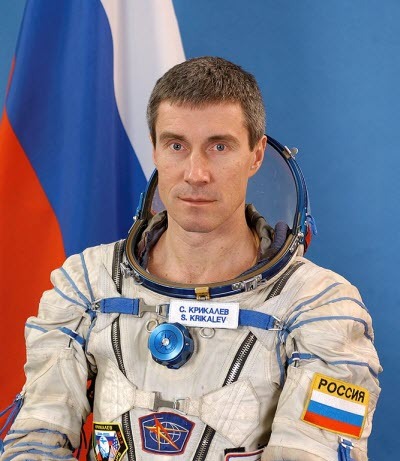 Krikalev retired from spaceflight in 2007. He clocked more than 800 days in orbit, placing him third on the list of the highest number of days spent in space. His unscheduled stay of 311 days during the breakup of the Soviet Union is the sixth longest spaceflight in the history space travel.